In what was the worst quarter for Samsung Mobiles in the last two years, the tech giant has experienced a decrease of 96% in operating profits in Q3 2016, as compared to Q3 2015. It doesn't take a genius to guess that the recalling (twice) of the Galaxy Note 7 and its subsequent discontinuation due to mysterious hazardous threats that it posed to the customers are the main culprits behind such a disastrous financial quarter. That being said, Samsung is still the number one smartphone manufacturer in the world and significantly ahead of Apple, with a market share of twenty percent in the quarter! 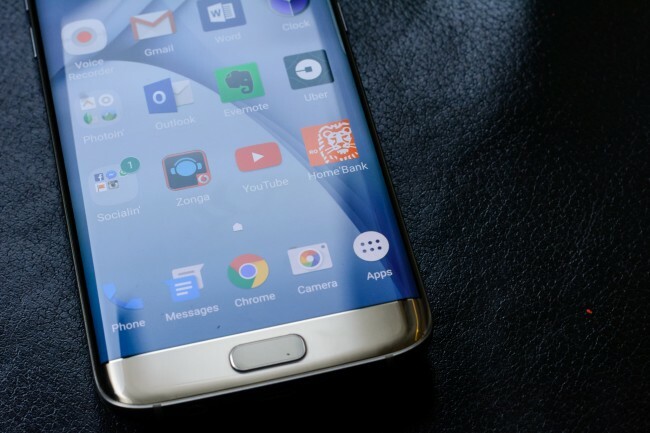 According to Melissa Chau of IDC, "Samsung's market dominance in the third quarter was unchallenged in the short term even with this high-profile Galaxy Note 7 recall, but the longer term impact on the Samsung brand remains to be seen." "If the first recall was a stumble for Samsung, the second recall of replacement devices face-planted the Note series. In a market that is otherwise maturing, Christmas has come early for vendors looking to capitalize with large-screened flagship alternatives like the Apple iPhone 7 Plus and Google Pixel." According to IDC, 72 million of the 363 million smartphones sold in this quarter were manufactured by Samsung. The report from Strategy Analytics differs slightly (75 million out of 375 million handsets sold) but still clearly depicts the strong presence of Samsung in the global smartphone business, in spite of the embarrassing episode with the Galaxy Note 7. The Galaxy S8 will be launched in roughly two week's time, but it is still more than a month away from being available for purchase. While that is quite frustrating given Samsung has not released a flagship smartphone in over a year, it might also be the perfect time to pick up a S7 or S7 Edge in the US. As of now, both the phones are available for purchase from Sprint and T-Mobile at a discount of $250 and a free 128GB micro-SD card. AT&T is selling the devices at a discount of $200, along with the same 128GB micro-SD card thrown in. 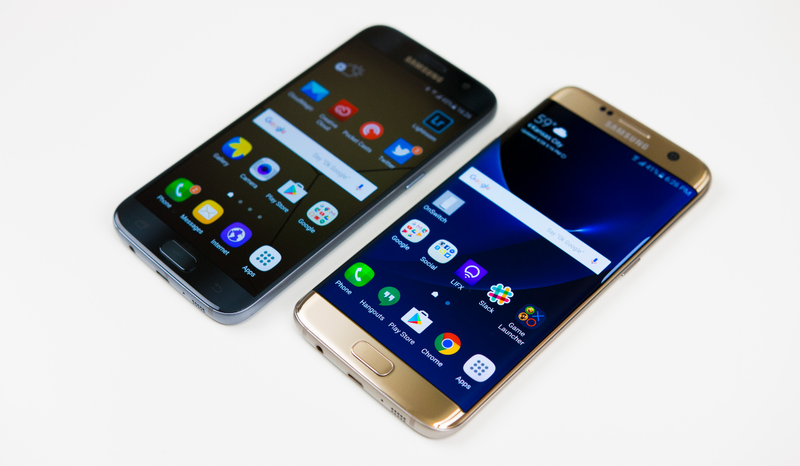 Although Verizon or the unlocked variants of the S7 and S7 Edge does not have the same offers, Samsung has officially slashed the prices of the two phones by $100, even if you are buying the unlocked or Verizon version. However, you will get a 64GB memory card for free if you buy a regular S7 and a 128GB card will be bundled in only if you buy the S7 Edge in this case. Given that the S7 and S7 Edge are still among the best smartphones that money can buy, the discounts almost make them a must buy at this point.